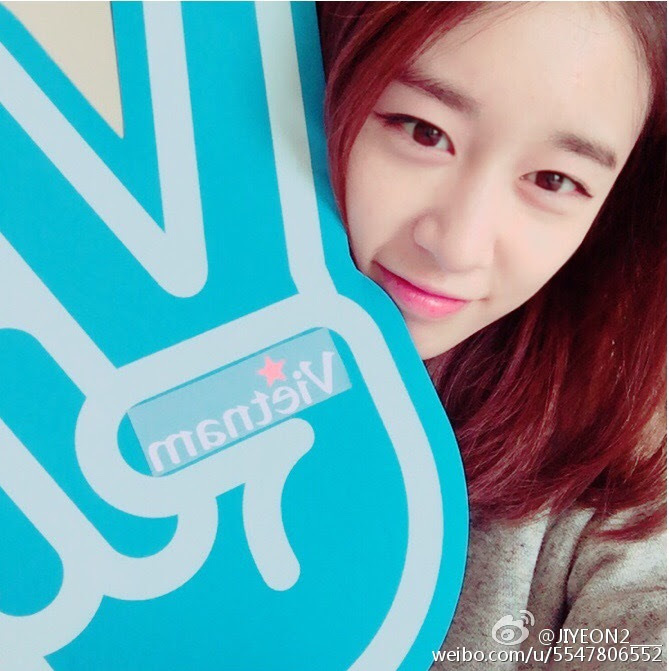 Home » Jiyeon » Pictures » T-Ara » JiYeon greets fans for T-ara's V App in Vietnam! 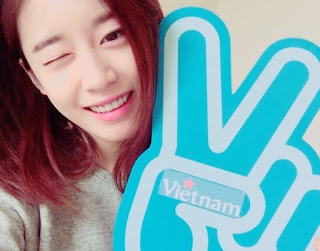 JiYeon greets fans for T-ara's V App in Vietnam! 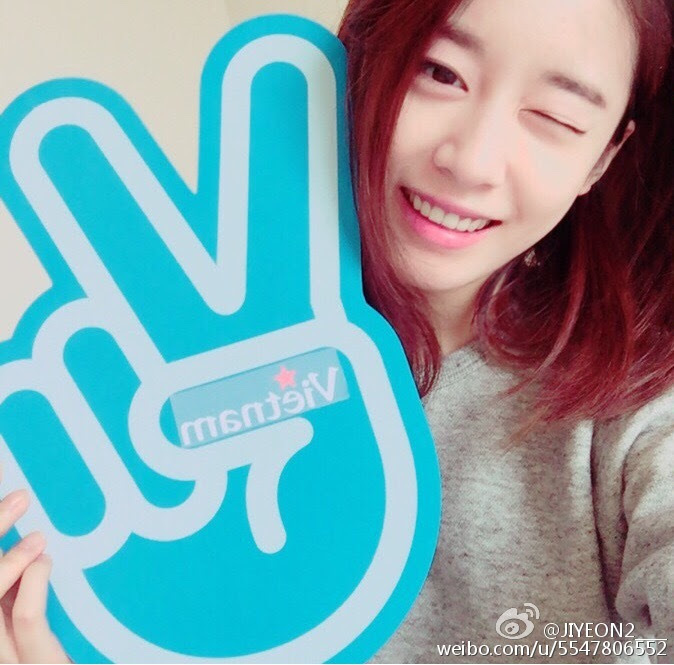 After HyoMin, it's JiYeon's turn to greet fans for T-ara's upcoming V app broadcast in Vietnam on March 12 to 15. EunJung, HyoMin, and JiYeon will be in Vietnam for a phone launch event on March 15, and it shows that the girls are already excited to meet their Vietnamese fans once again. 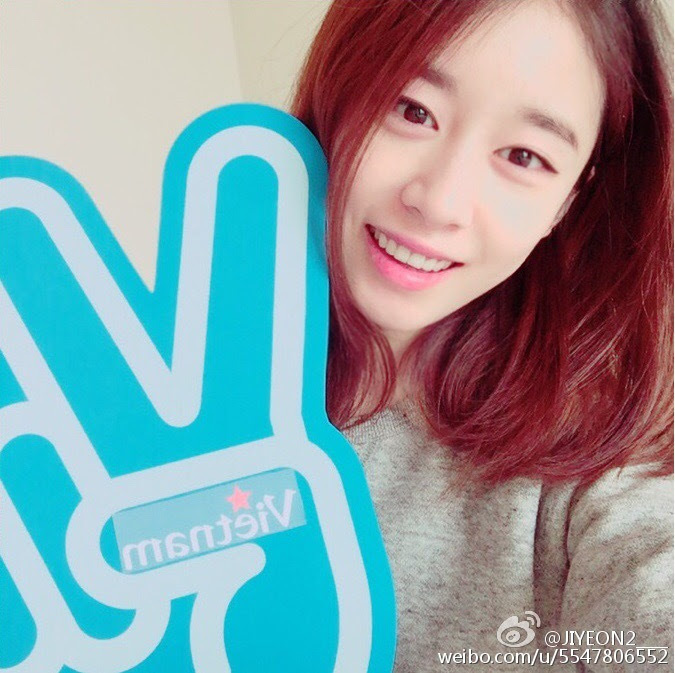 Check out the cute SelCa pictures from JiYeon. 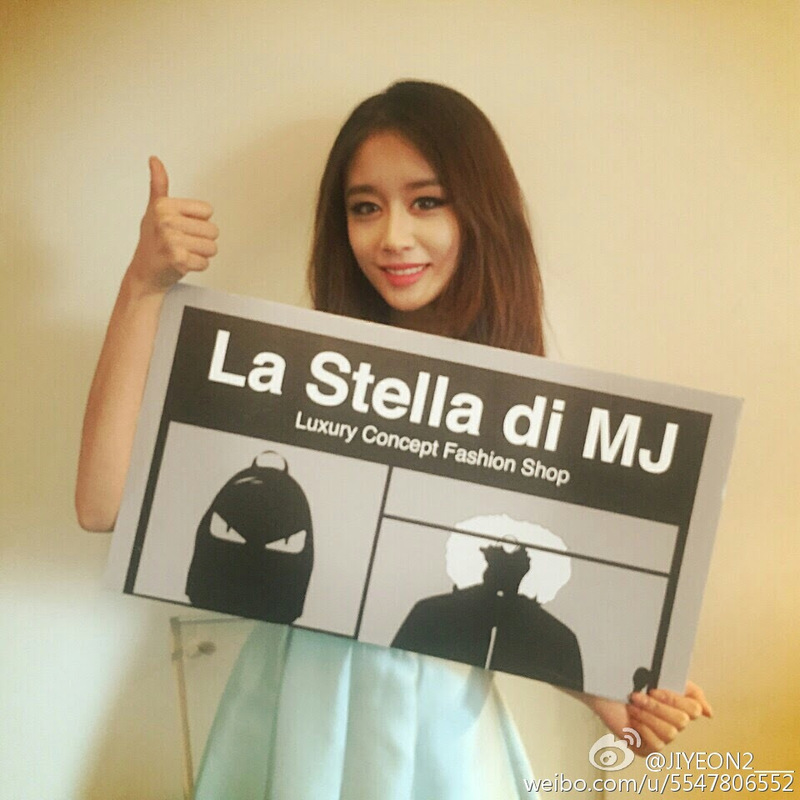 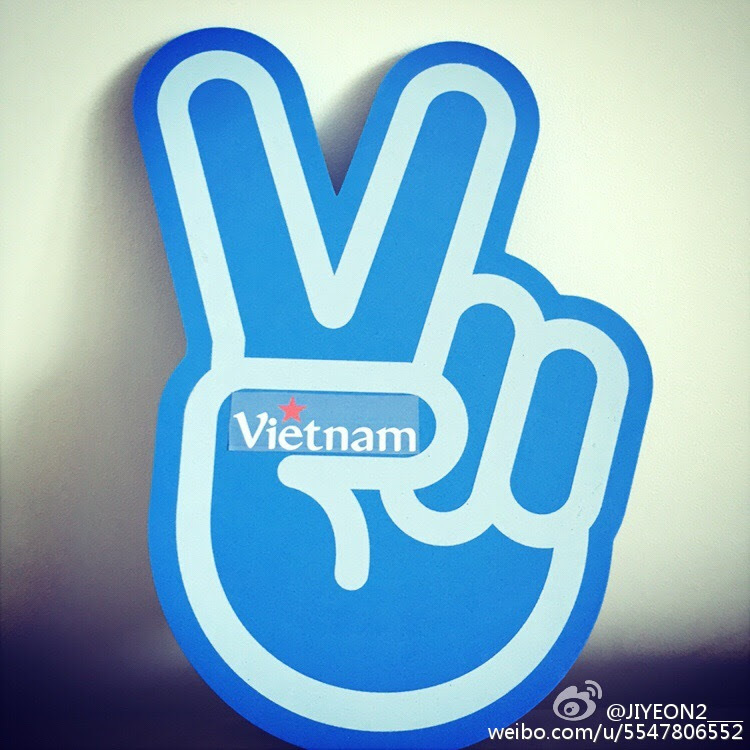 3/12~3/15 Long time no see,Vietnam "
After that, JiYeon also showed her support for an upcoming fashion shop.